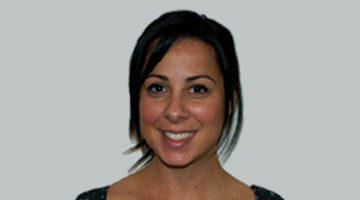 Dr. Joelina Saldaneri graduated with Distinction from the Osteopathy double degree course at RMIT in 2006. With a wide variety of treatment methods including Dry Needling, Joelina treats all types of conditions and particularly enjoys treating neck and upper back pain, jaw dysfunctions and headaches. Joelina treats patients of all ages with an interest in treating pregnancy and female health related complaints and has undertaken further studies in the fields of Obstetrics and Gynaecology in the Osteopathy field. She is constantly improving her skills and knowledge through short courses and in her spare time enjoys the gym, bikram yoga, water-skiing, snowboarding and most of all – traveling!!! Her interests include water-skiing, snowboarding and travelling. Joelina is currently on Maternity leave and we wish her all the best at this exciting time.